The best way to meet other ØMQ users and developers, in a relaxed environment. There's no fixed agenda but for sure it'll be a diverse and unique discussion. If you're within 1,000 km, and you use ØMQ, it's worth making it to Brussels for this event. The next time it'll be in California. Free entry. 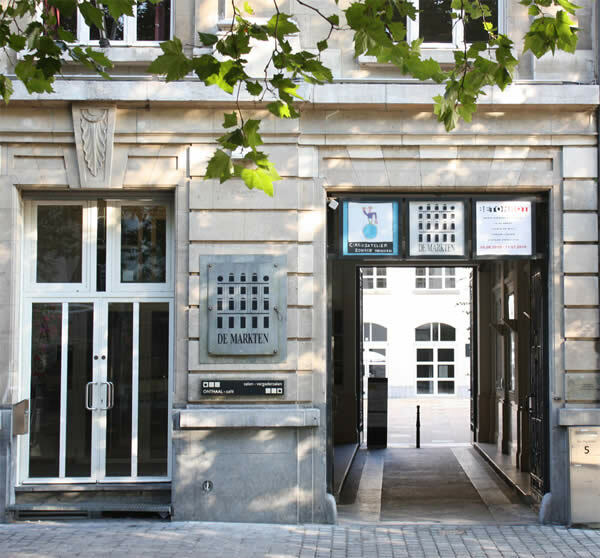 The venue is De Markten Oude Graanmarkt 5, 1000 Brussels (Google maps), in the center of town. iMatix will be sponsoring the event and drinks. There will be a good selection of Belgian beers. Local ØMQ users may be willing to lodge visitors. Discuss on #zeromq irc channel or email moc.xitami|hp#moc.xitami|hp if you want space, or can host visitors. Also, consider couchsurfing.